How good is your online gaming strategy? Do you have a checklist of rules and a set budget? Do you know when to reinvest winnings? 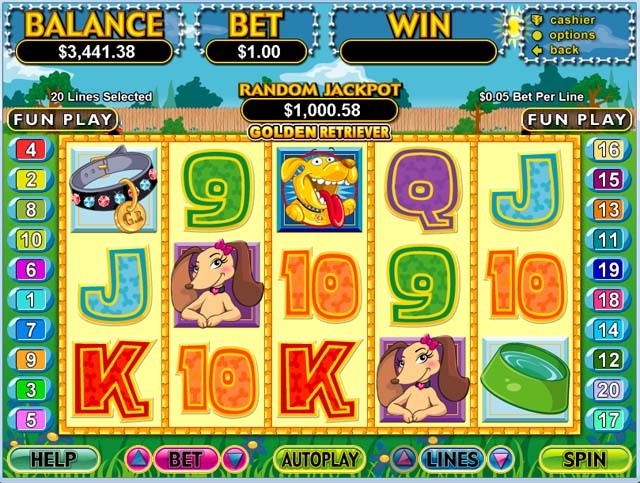 With these tips, your online casino gaming will be rewarding and you may just walk away with a profit. This trick is used by many online gamers and easily done. Simply open a separate bank account and commit to using it only for online play. Comingling casino funds with the money you need to pay rent, mortgage, utilities, loans and other living expenses is not wise—it’s too tempting to keep putting money in when you only have one bank account. Make consistent deposits you can afford and open a casino account with NetTeller or MoneyBooker. Both of these companies allow you to transfer money in and out quickly. 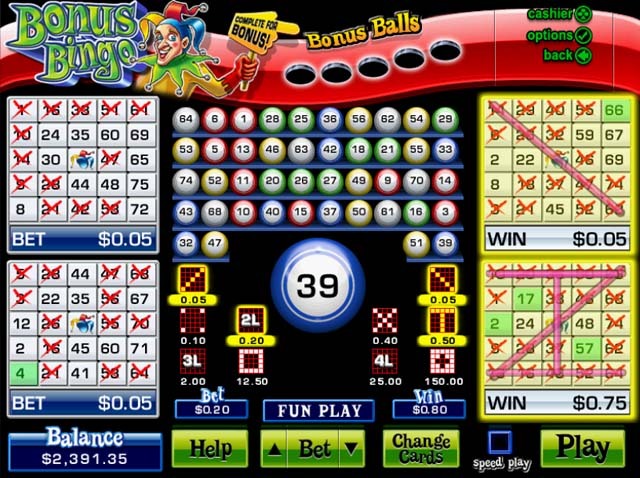 Having one bank account dedicated to casino play is a safe way to monitor your bankroll. In the no deposit casino arena, players are rewarded with chips they can use to bet once they’ve deposited money into their casino account. The rules for no deposit casinos are pretty simple. 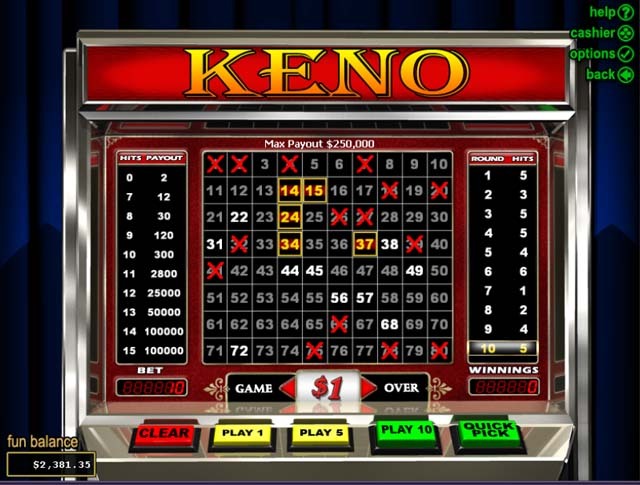 The venue may offer you say $200 and request you deposit a set or similar amount and commit to placing a predetermined amount of wagers or bets to access the money. Once you reach the level to enjoy these casino bonuses, it’s a good idea to choose an amount you want to leave in your account. If you’re ahead by $200, withdrawal $50 and add that to your NetTeller or MoneyBooker account leaving $150 to play with at a later time. 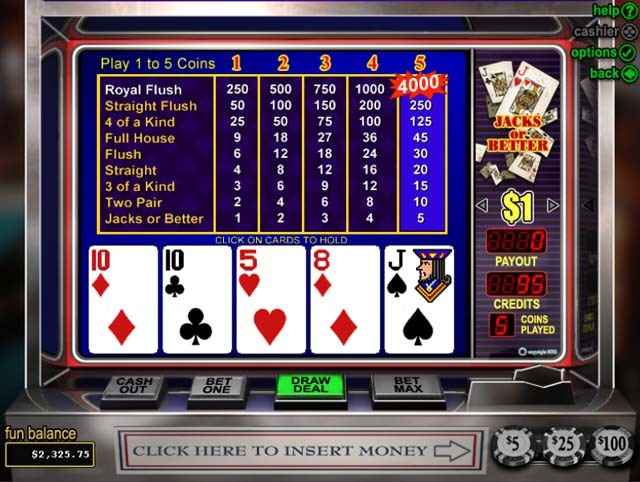 Before you begin to play online slots, video poker or table games like Texas Holdem, set a budget you’ll use to play and if you don’t win, don’t head to the online cashier for additional funds. Setting a time limit on how long to play will also help you better monitor you bankroll. Even if you’re doing great, commit to stopping when the set time arrives. The excitement of online casinos is amazing—and tempting. Before opening a casino, NetTeller or MoneyBooker account, ask if you can use your dedicated bank account only for depositing funds and skip offering credit card information. Again, it’s too easy to add to your bankroll with a back-up credit card. Cashing out after every win isn’t the best strategy to budget your bankroll. Reinvest small wins—those that are in the $5 to $20 dollar range to keep or use to play with during your set time limit. The excitement of playing is what drives most to play in online casinos and of course the convenience they offer but by reinvesting, you can still stay committed to your budget. 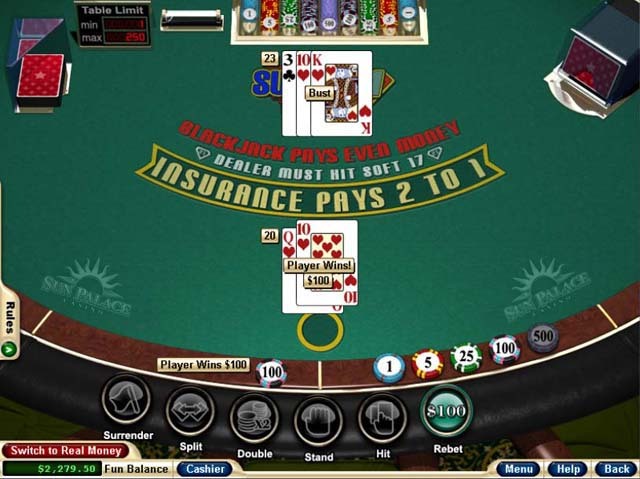 For example, if you set a $200 dollar limit and an a one-hour time limit, the money you reinvest can be utilized to continue playing as long as you are under your time limit—and reinvested money may be the lucky backup you need to win a big jackpot. It’s tempting to bet big all the time and continue to add funds when on a losing streak. Instead, follow these tips to play strategically and come out ahead and maybe hit the jackpot you’ve dreamed about.